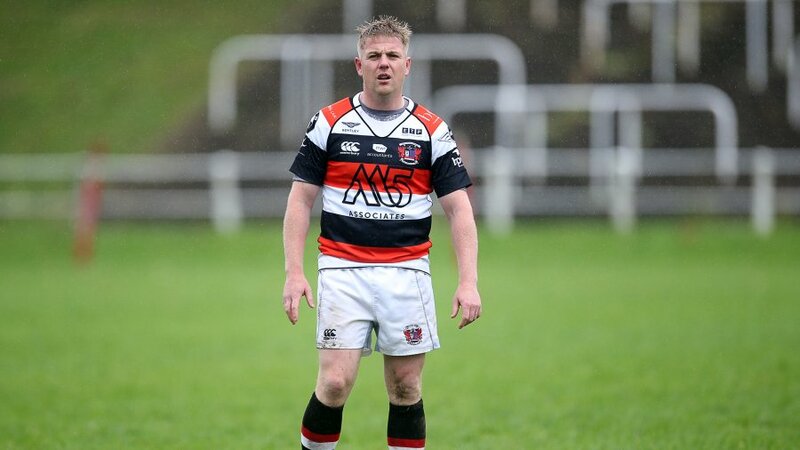 PONTYPOOL, South Wales, 13th July 2016 – Pontypool RFC will face three stern opponents before commencing battle in the upcoming SSE SWALEC Championship campaign, as the club today announced its 2016 pre-season friendly schedule. 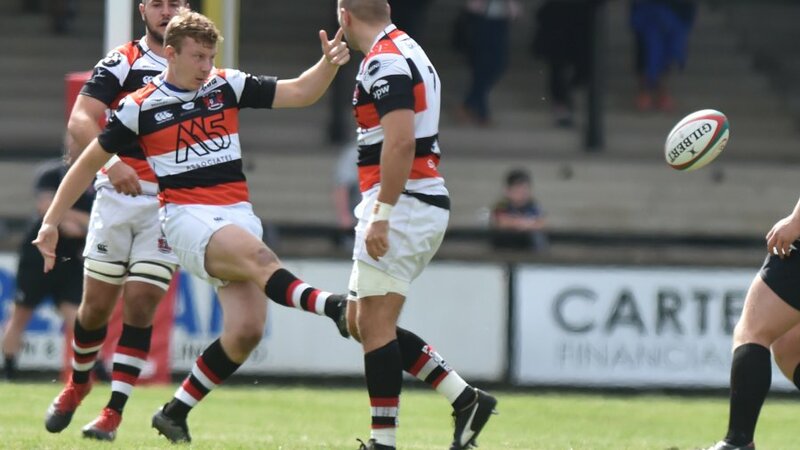 Pooler will get their first opportunity to execute their pre-season preparations by welcoming SWALEC National League Division 2 East’s Caerleon RFC to Pontypool Park before hosting Principality Premiership fliers, Aberavon RFC, a week later. 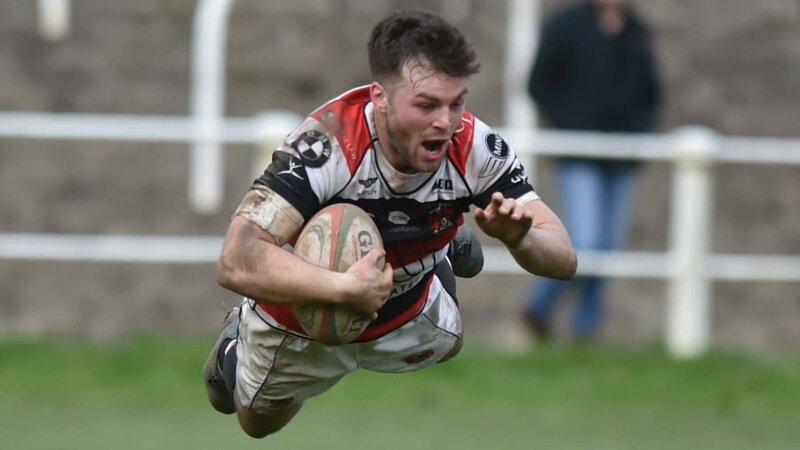 Pooler then completes its pre-season friendly schedule with a visit to Maesteg RFC of SWALEC National League Division 1 West Central. 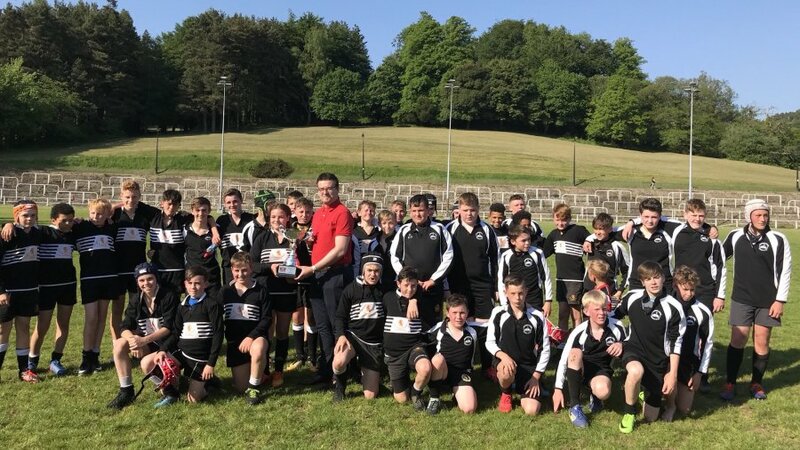 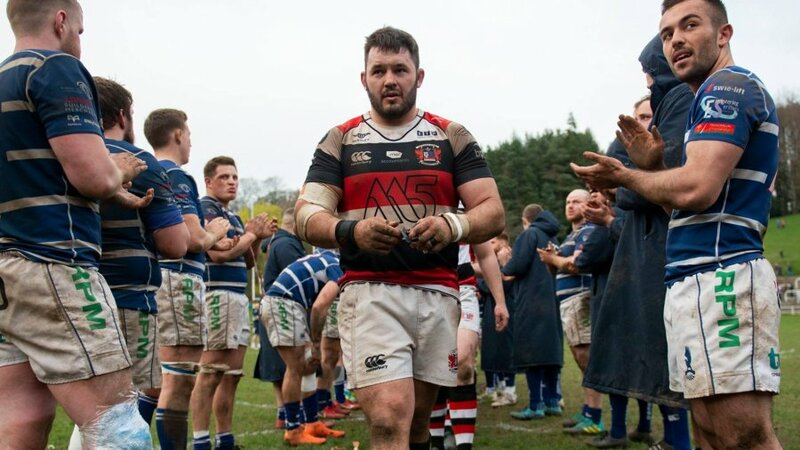 “Our diverse set of pre-season friendly fixtures will serve as the perfect opportunity to fully prepare us as a team for the many challenges ahead over the next ten months of league competition,” said Pontypool RFC head coach, Leighton Jones. 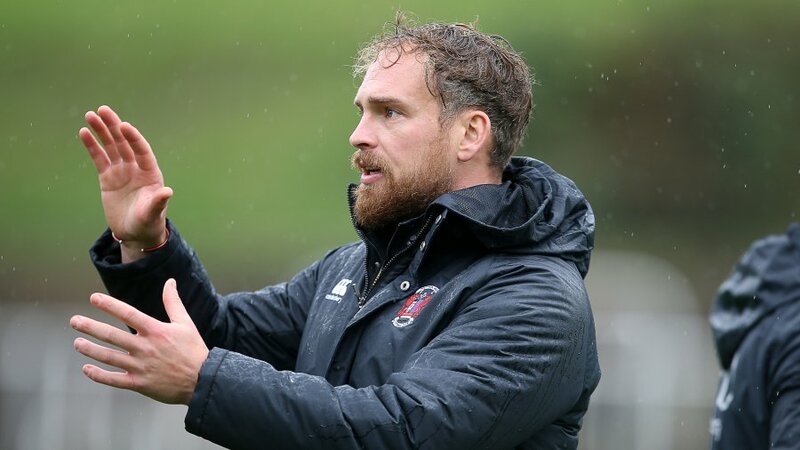 “The opportunity to test our squad against solid Principality Premiership opposition in Aberavon RFC and bookend this with two matches against hungry and driven competition will show us the areas we are excelling and areas that need fine further tuning before the season starts.